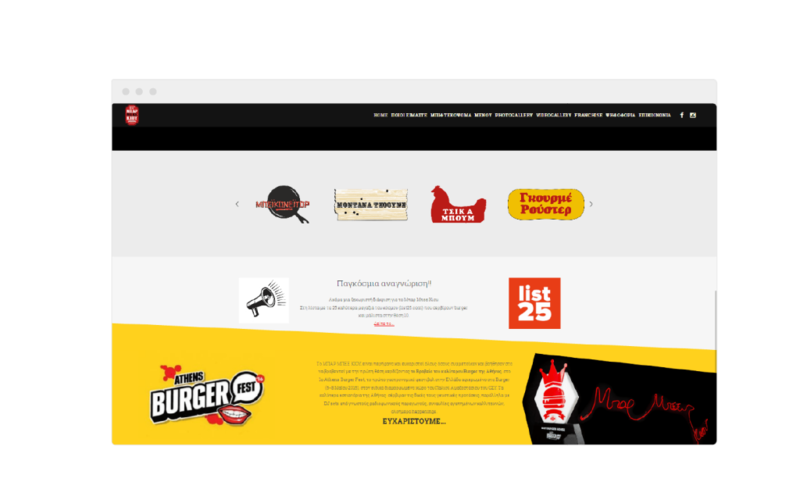 We were asked to design the company’s website and create 2 advertising spots for the burgers of the month. 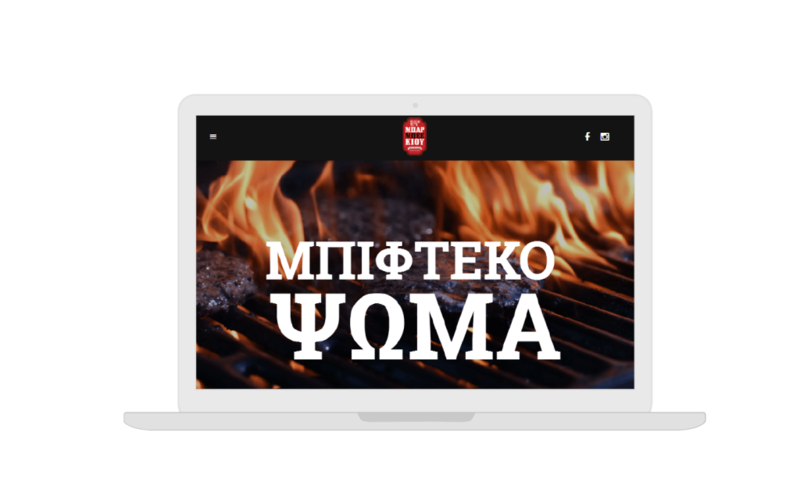 Our thought was to create a site that could capture the philosophy and the character of the house. 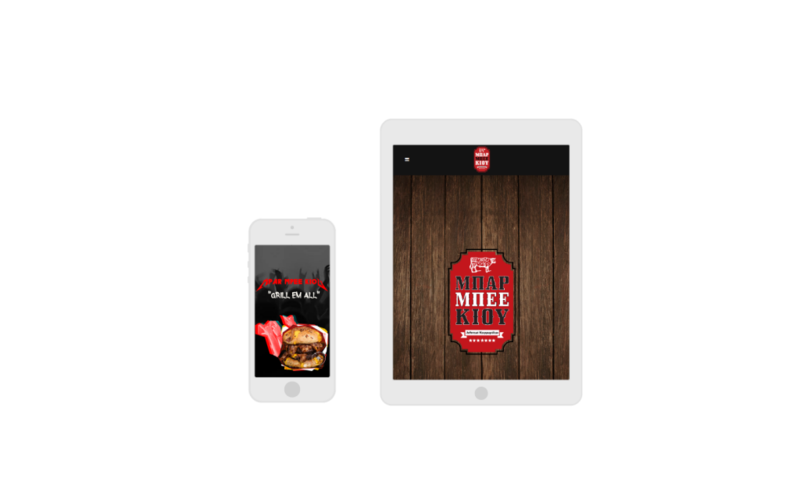 We designed a dynamic and mobile friendly site, simple to use and navigate the user, using burgers’ photos and bold graphics, emphasizing the individuality of each burger offered by the burger house. 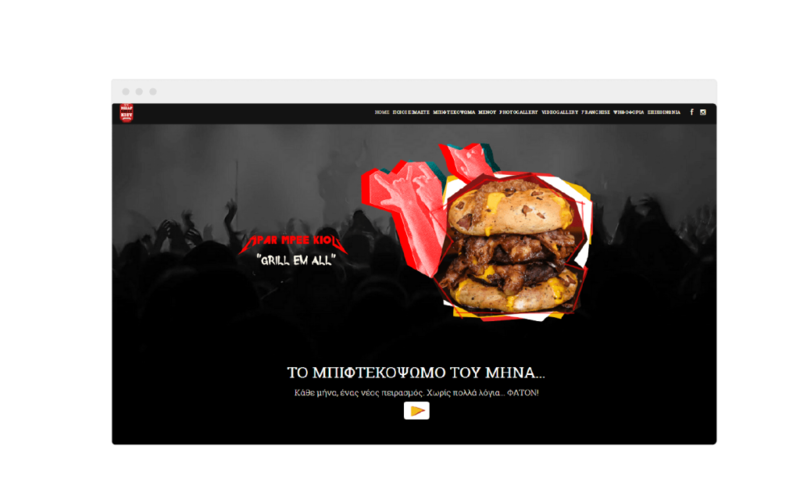 The shooting was done by our talented partner Yiannis Mergetousakis.